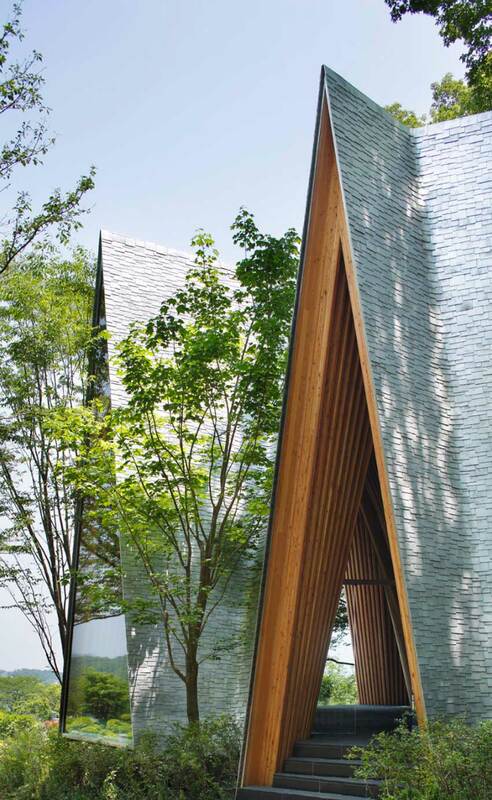 Our love for religious architecture is well documented, and we couldn’t resist sharing this beautiful little chapel, situated in a forrest adjacent to the multi-religion cemetery in Japan. 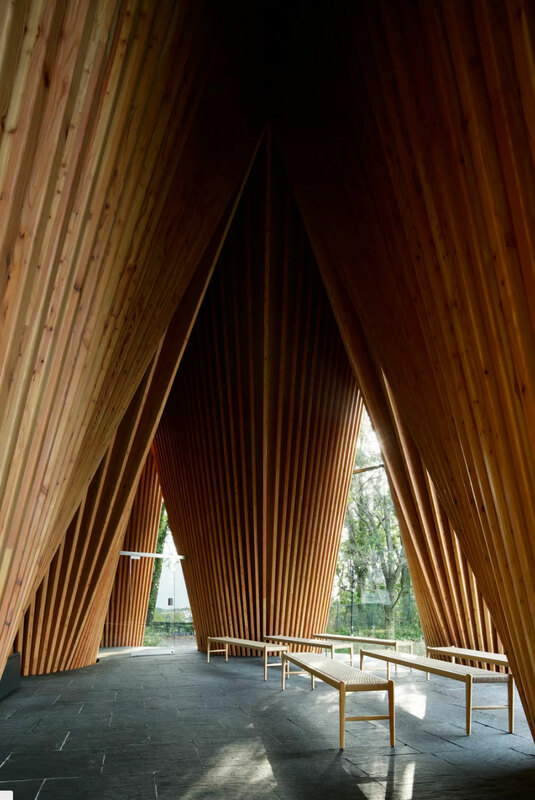 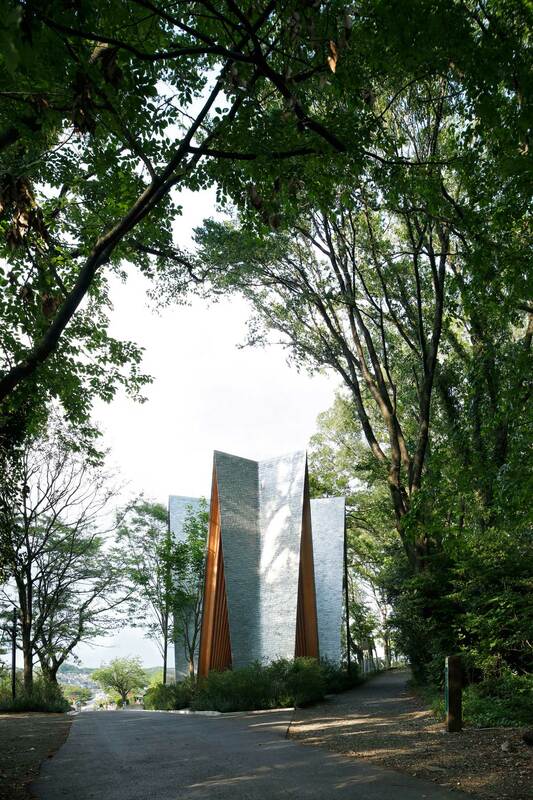 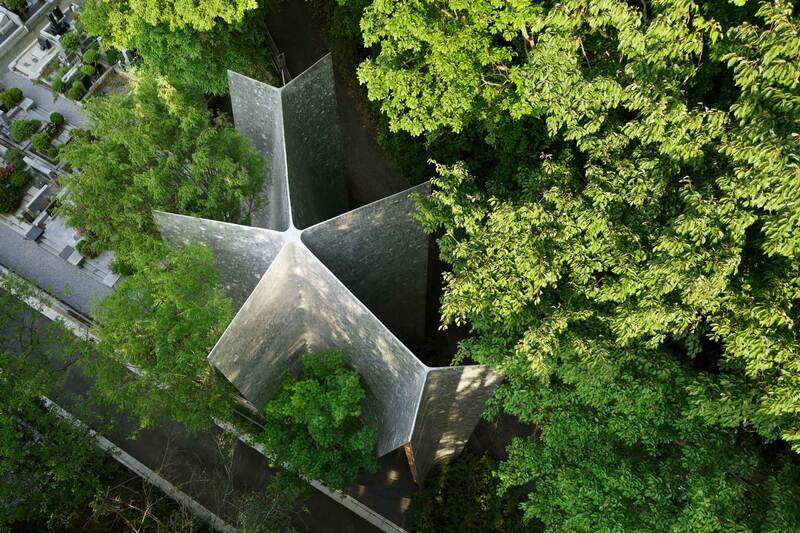 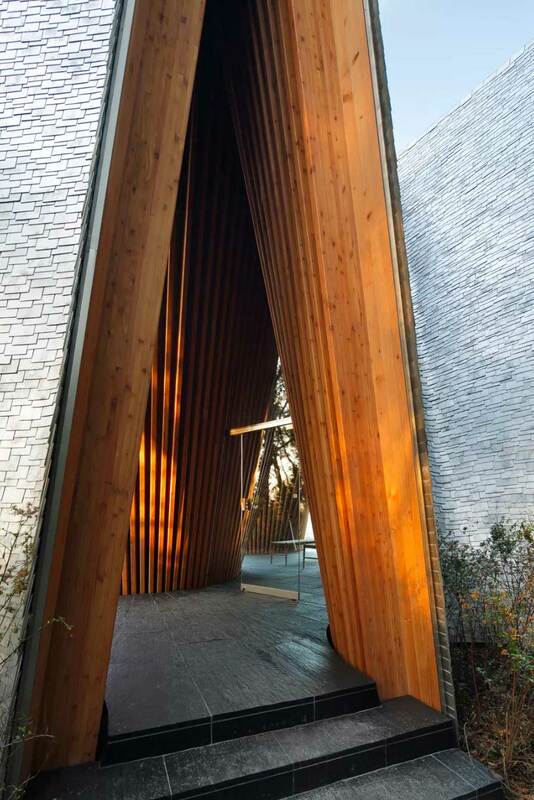 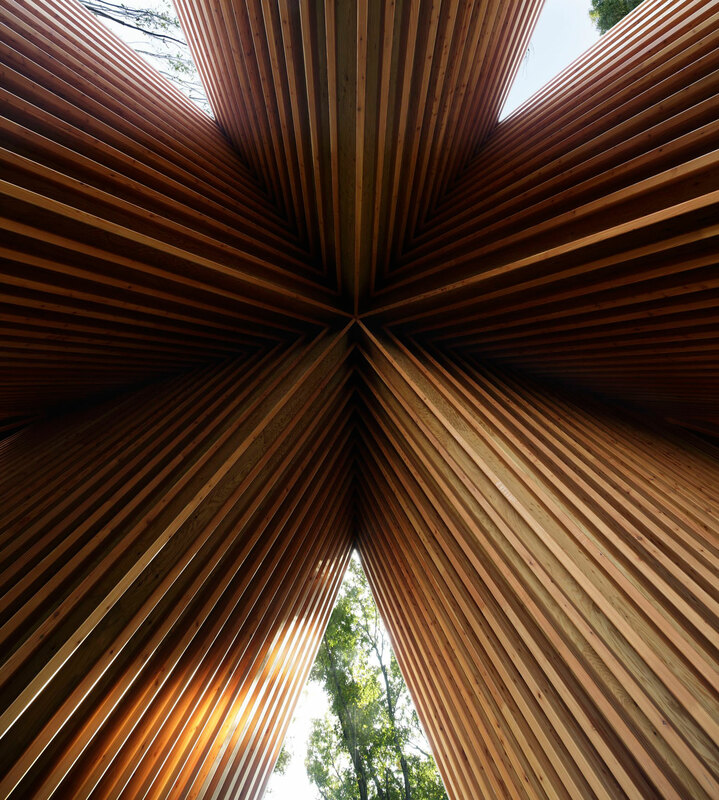 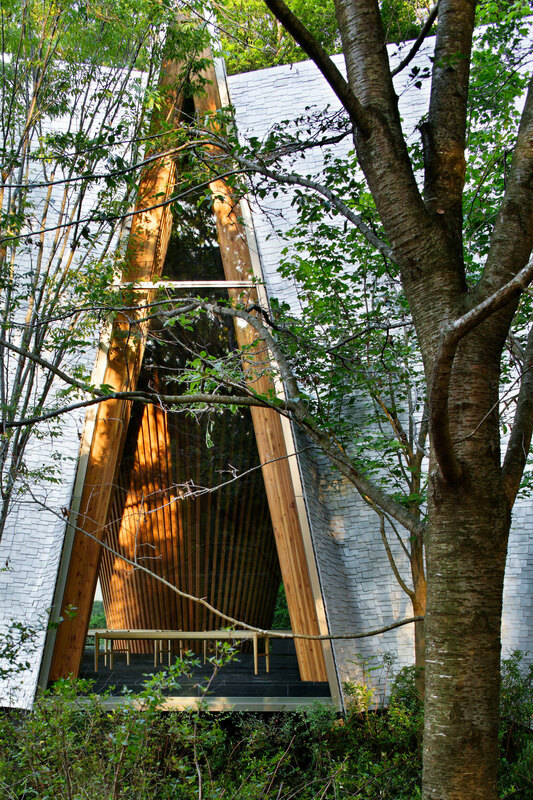 Designed by , Sayama Forest Chapel’s building form resembles two hands clasped in prayer. 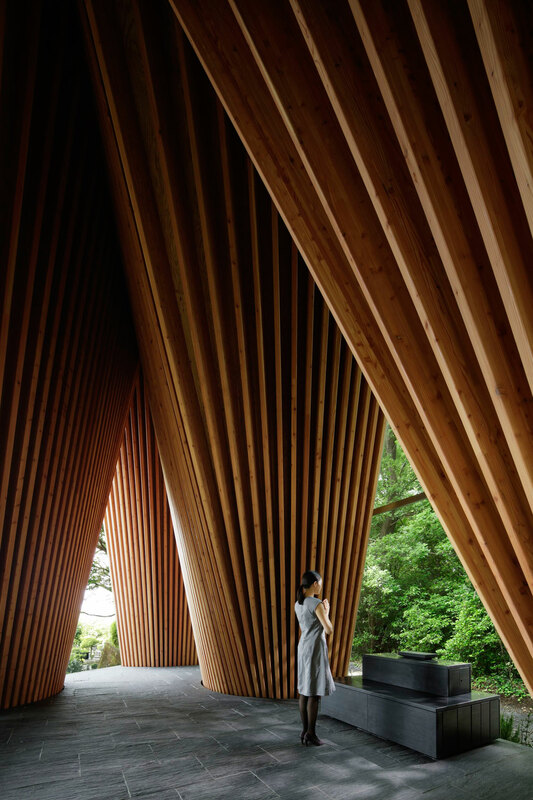 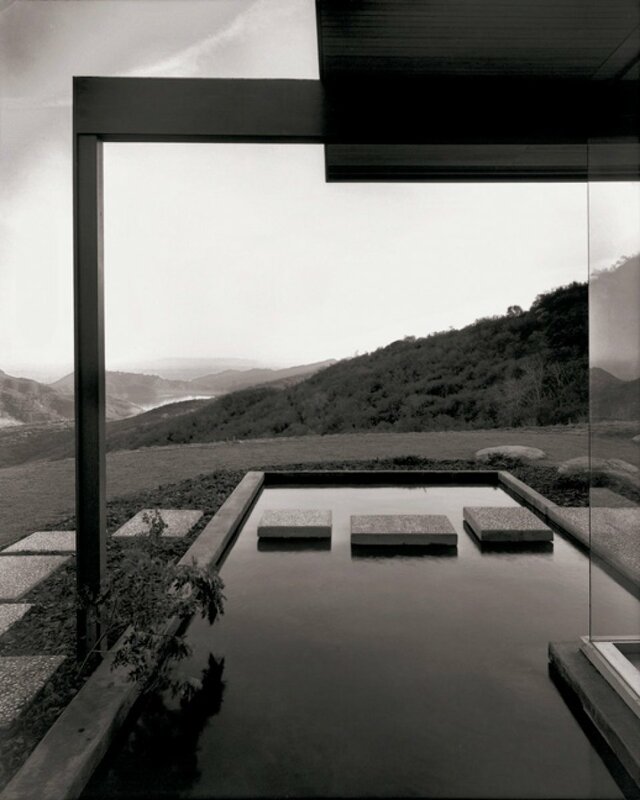 “As people pray, so does the architecture,” explains Nakamura.